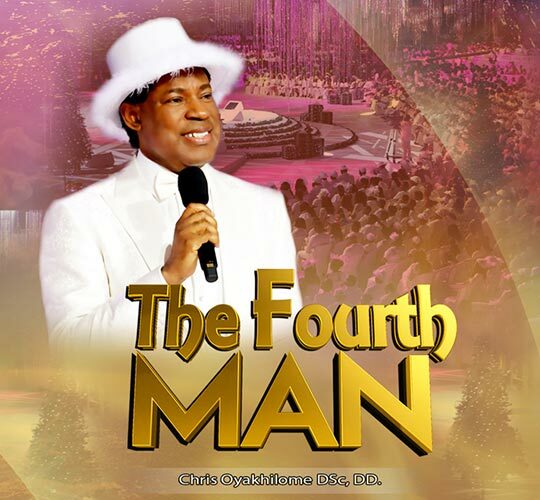 Who is the fourth man? 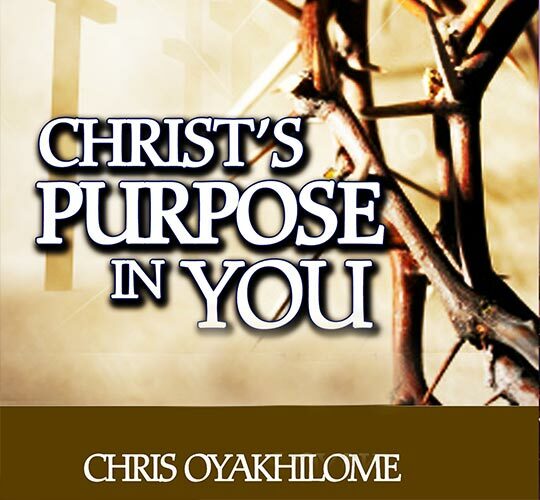 What is his mission and purpose? 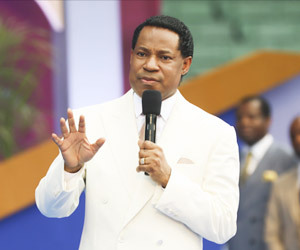 What has God entrusted him with? 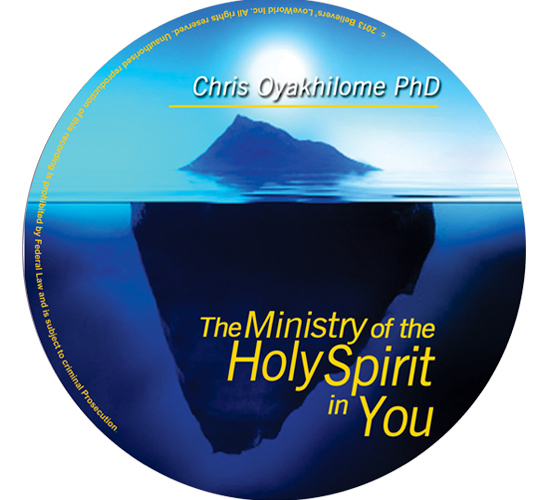 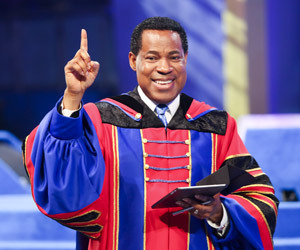 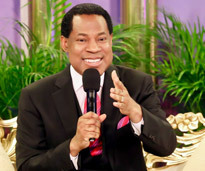 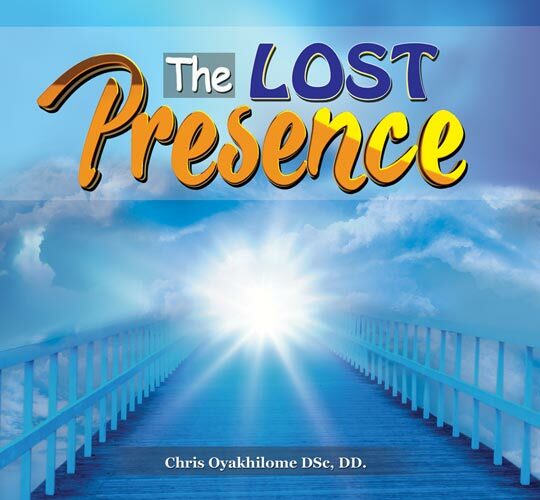 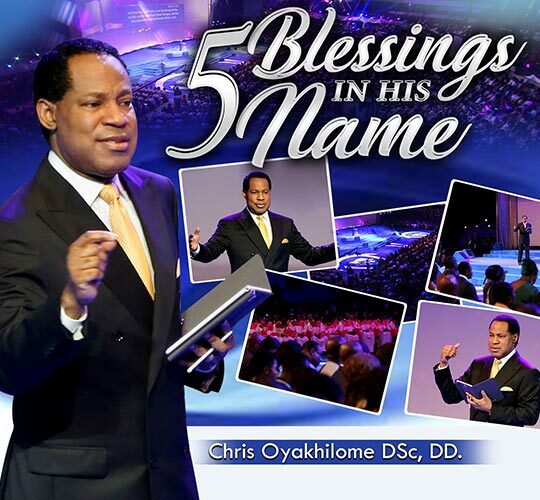 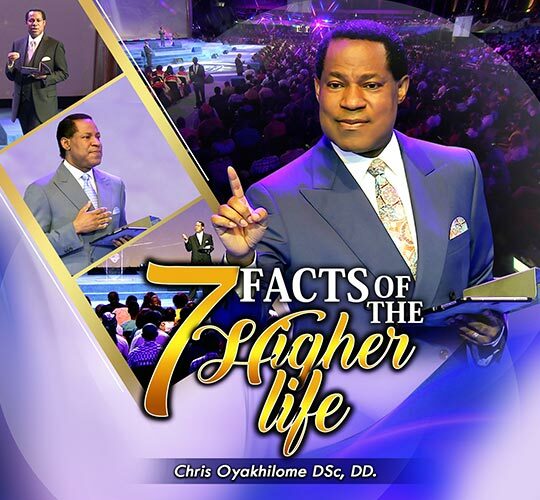 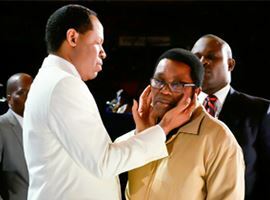 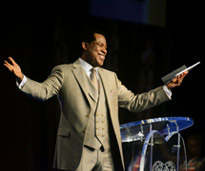 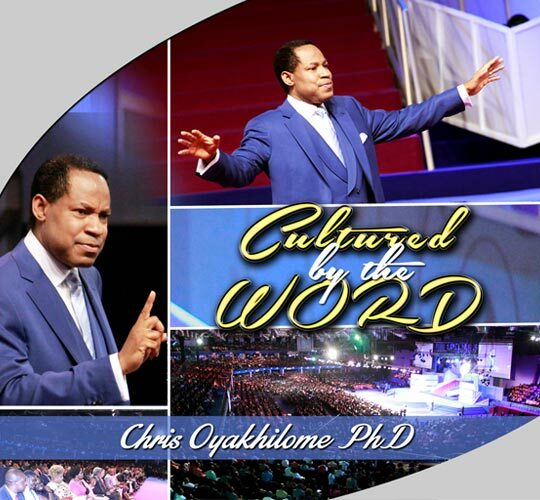 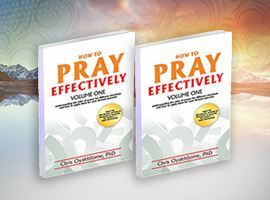 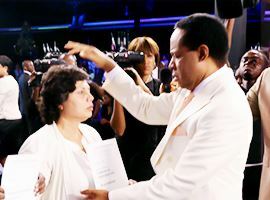 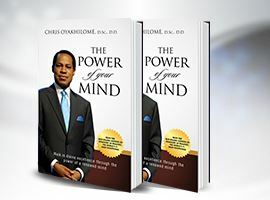 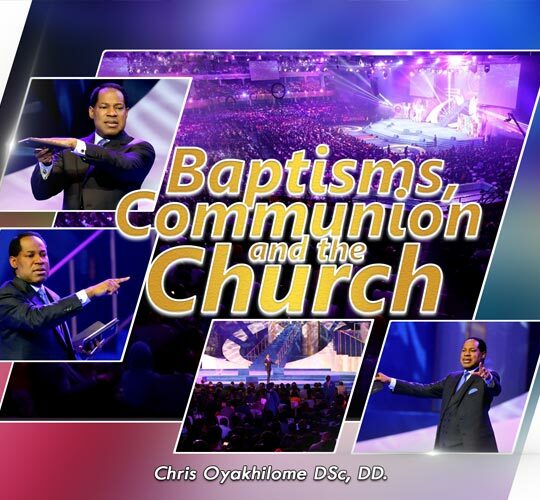 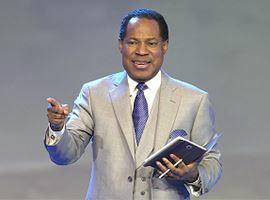 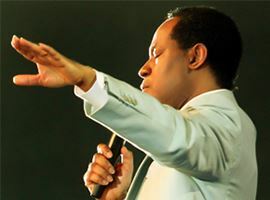 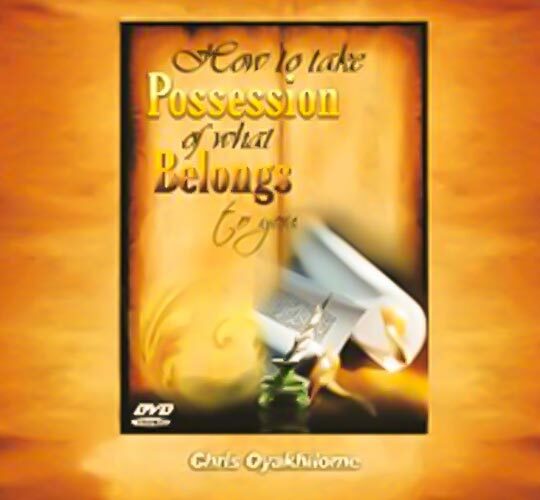 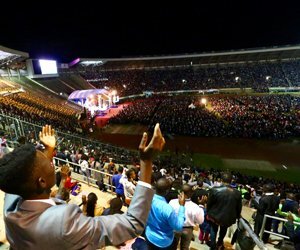 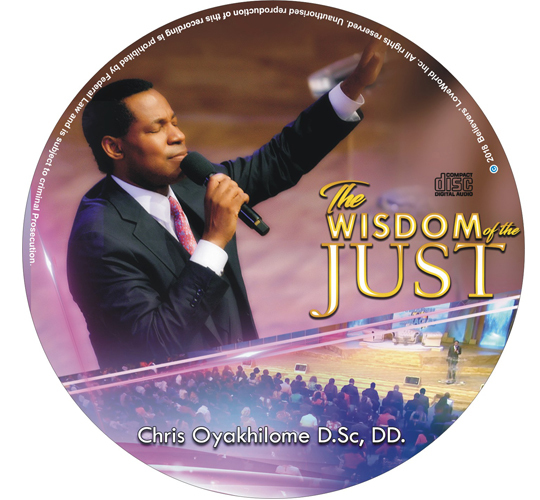 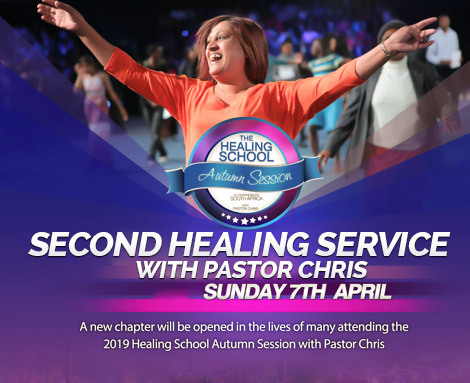 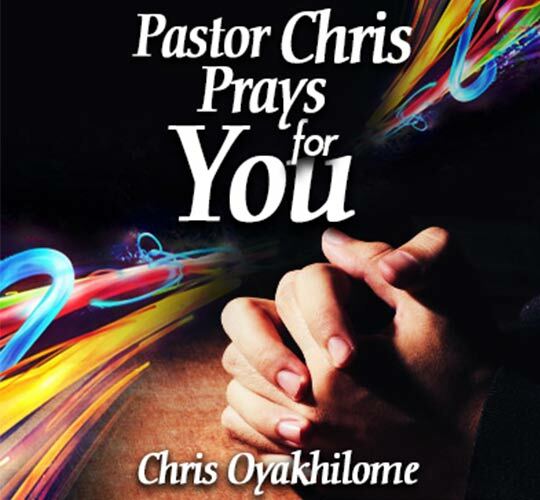 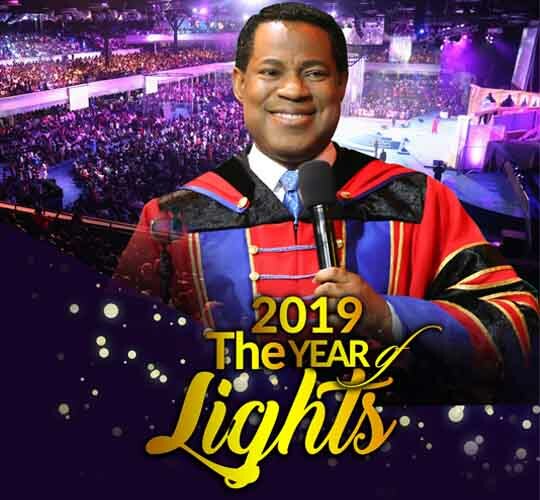 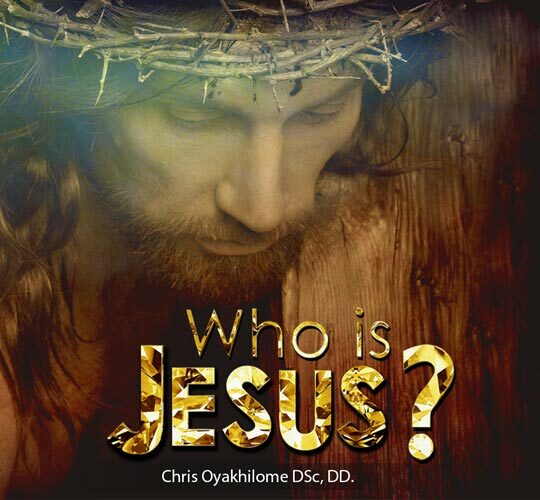 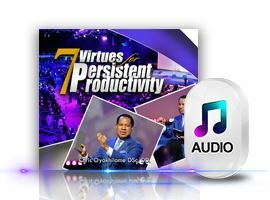 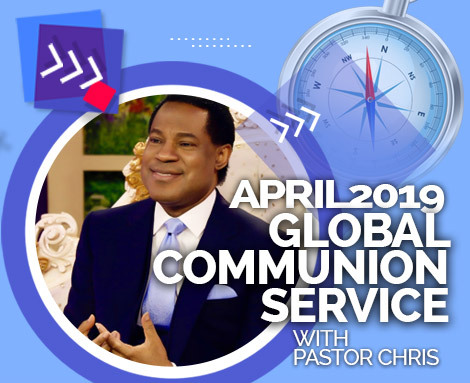 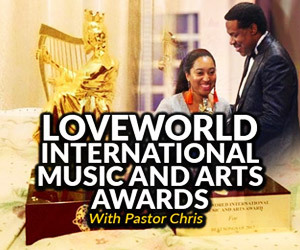 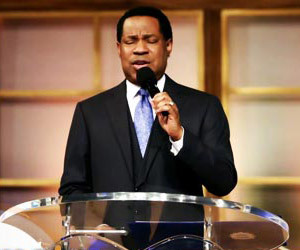 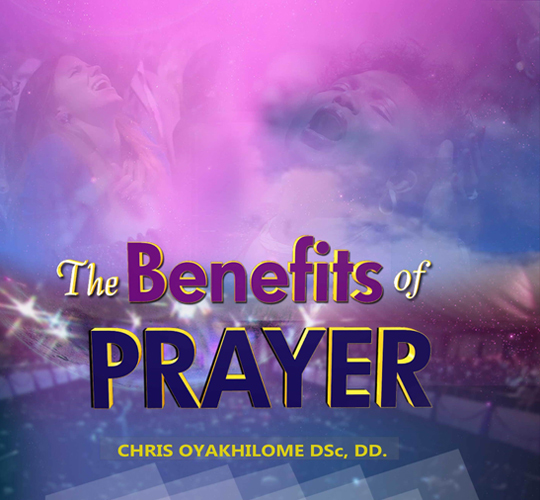 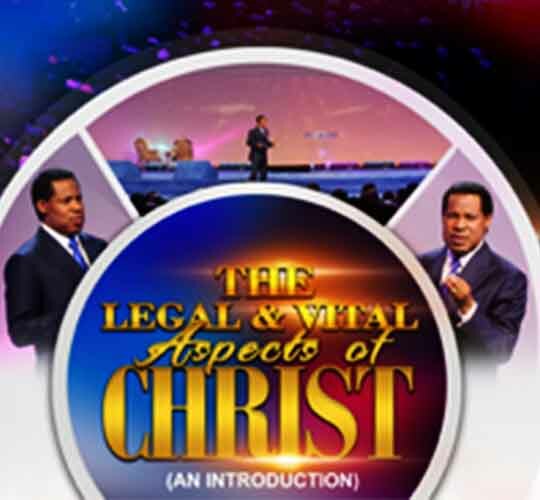 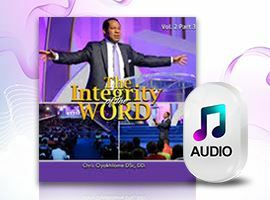 Find out the answers to these and more in this timeless classic by Pastor Chris Oyakhilome DSc, DD, that would spur you on a journey of impact and influence in saving souls.